As a Downtown Calgary Dentist, we realize that the category of General Dentistry is a large subject to cover. However, we have broken it down into sections so that you can find information you are looking for quickly and easily. While the list of our services below is not comprehensive, we recommend that you contact us at (403) 261-8855 if there is a specific dental service you need further information on. 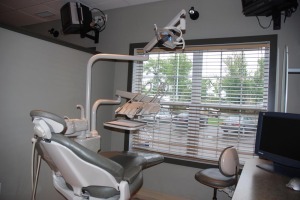 One of our primary general dental services at Welcome Smile Dental is Dental Hygiene. With a qualified Hygiene Team in place, we are able to provide our clients who are looking for quality, efficient service with the Hygienic care that they need in the short time they have due to their busy schedules. We provide the FULL range of General Dentistry Services and below is listed some of the most common procedures. If there is a specific service is not listed, then please call us at either (403) 261-8855 to inquire.